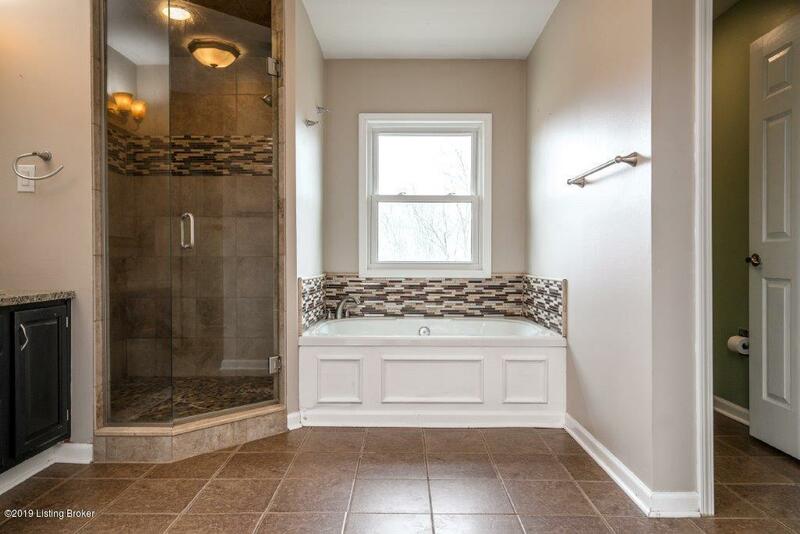 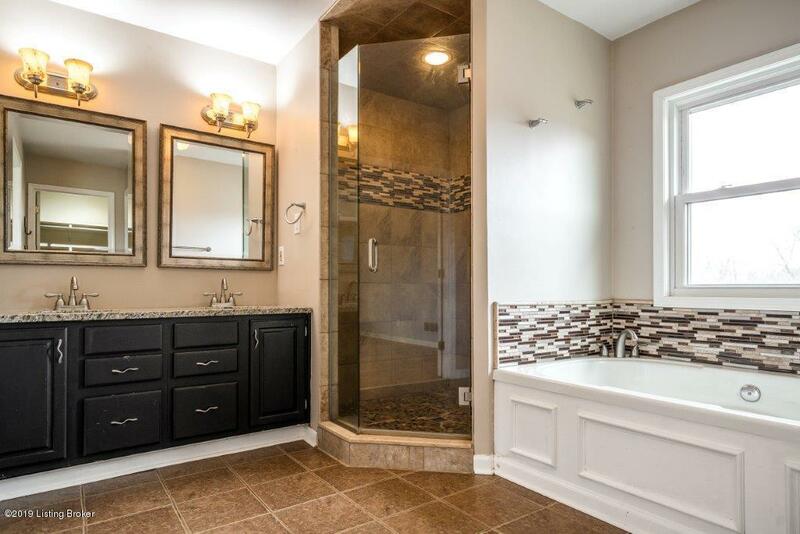 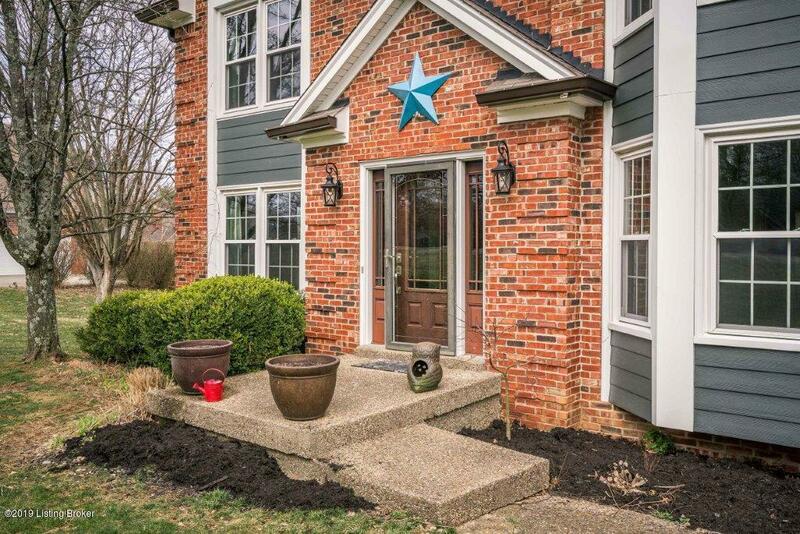 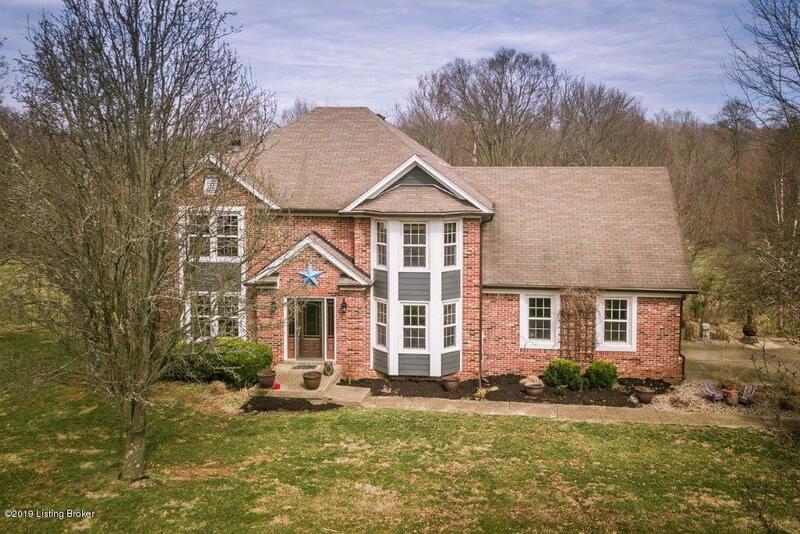 Privacy in a neighborhood setting is yours in this inviting 4 bedroom, 2.5 bath walkout with finished basement space. 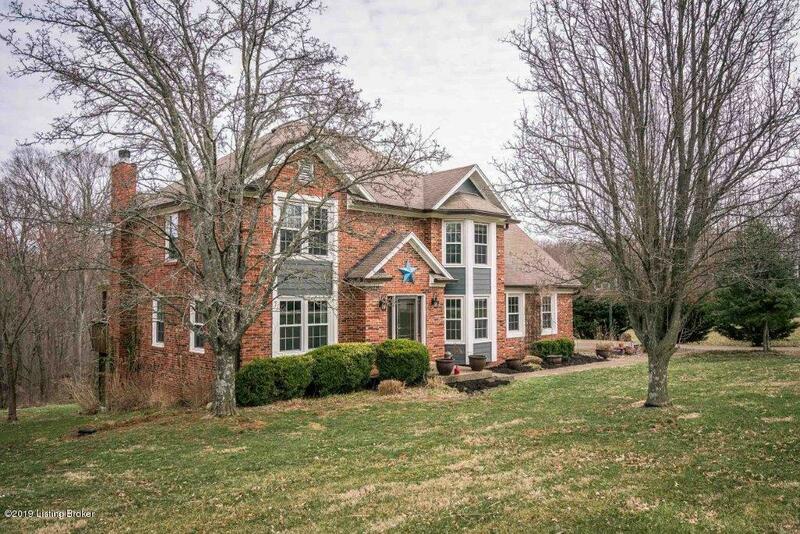 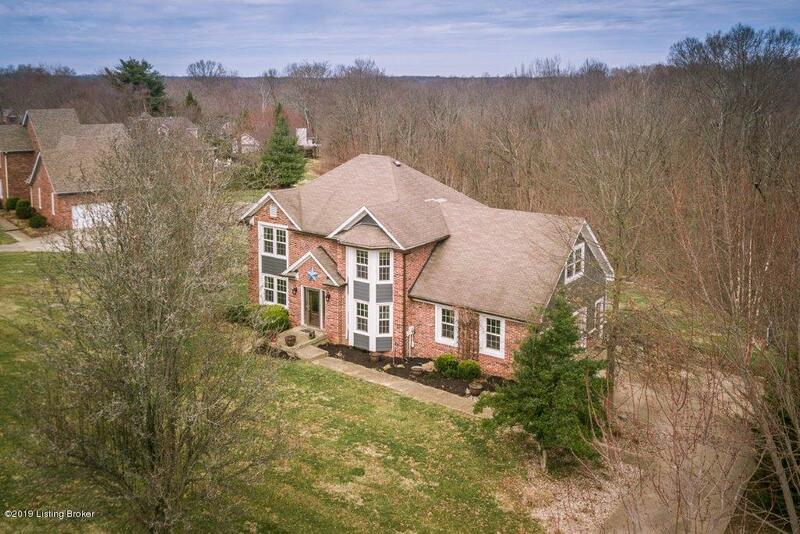 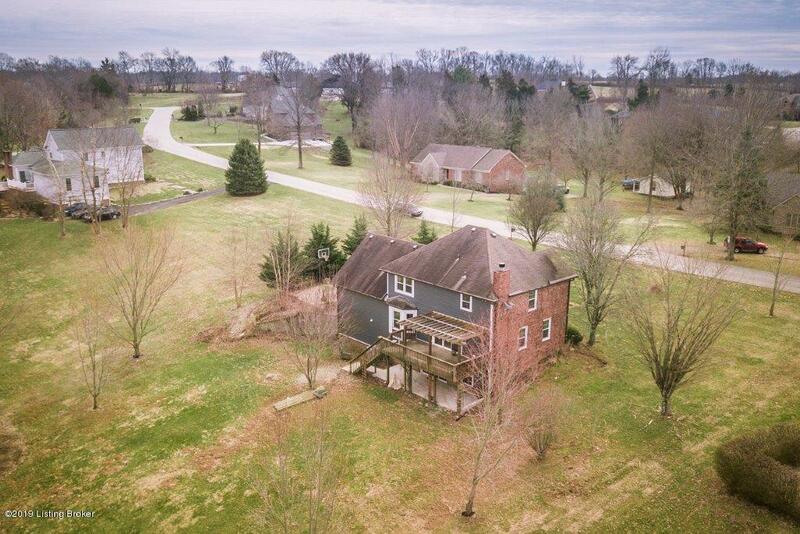 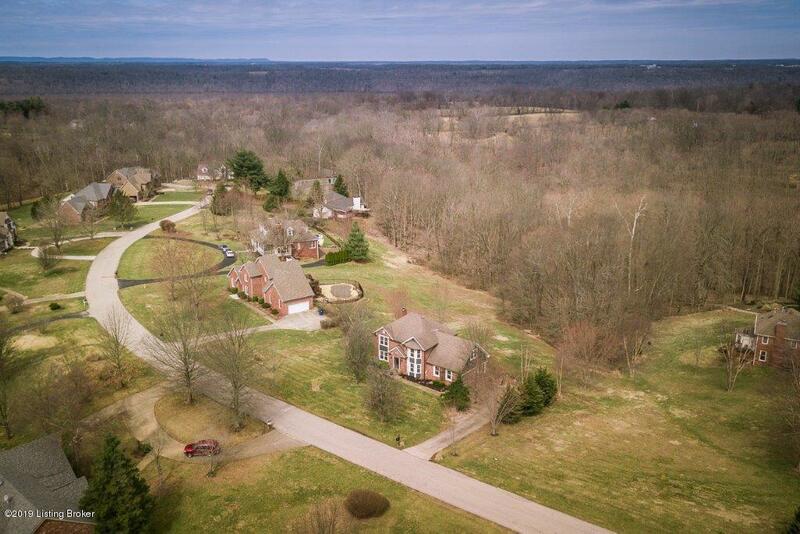 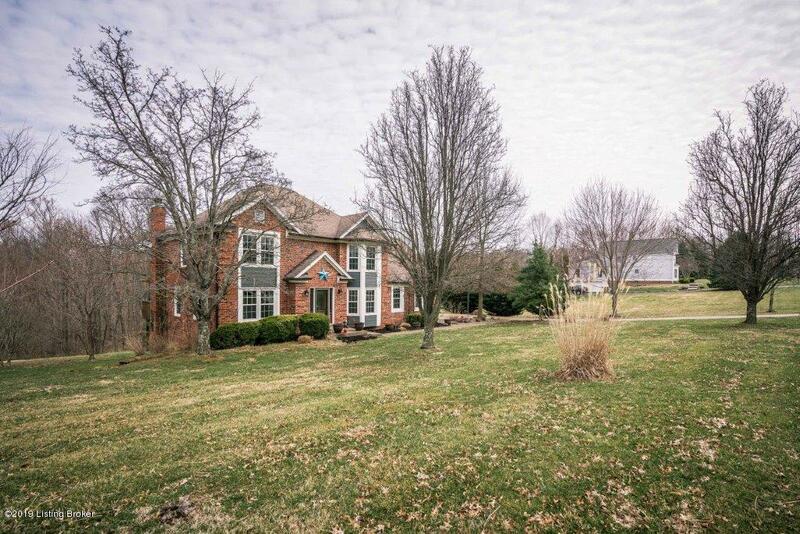 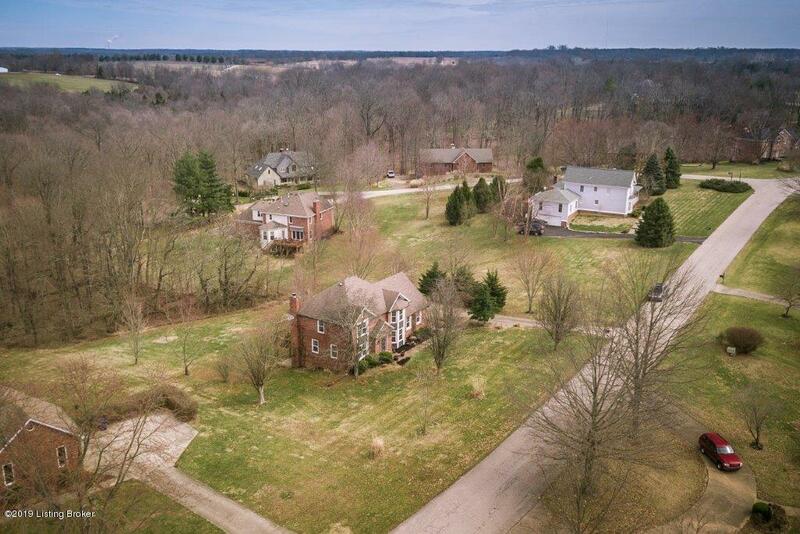 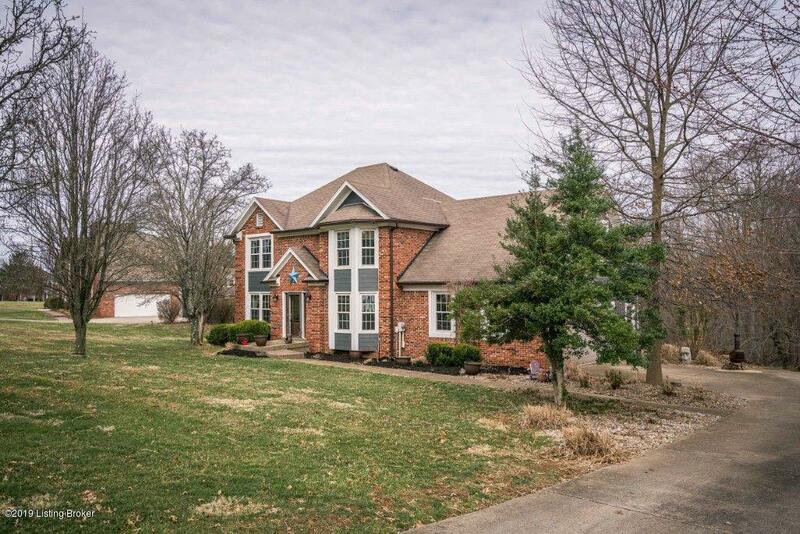 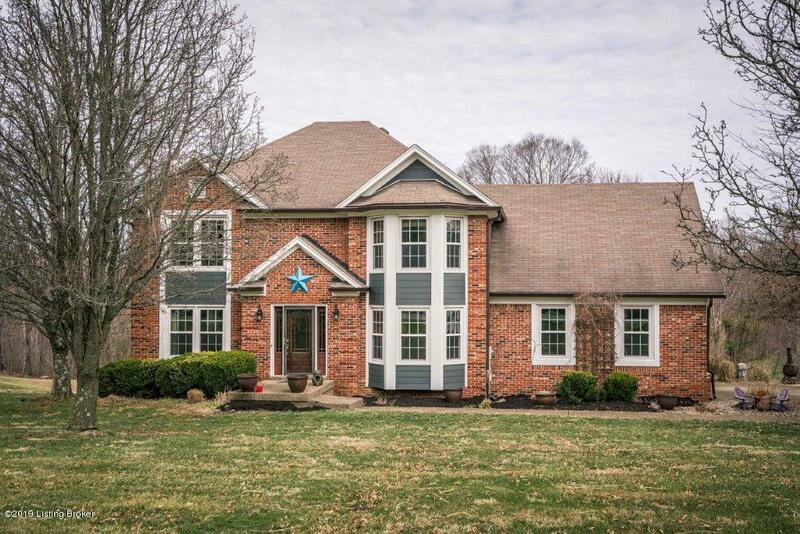 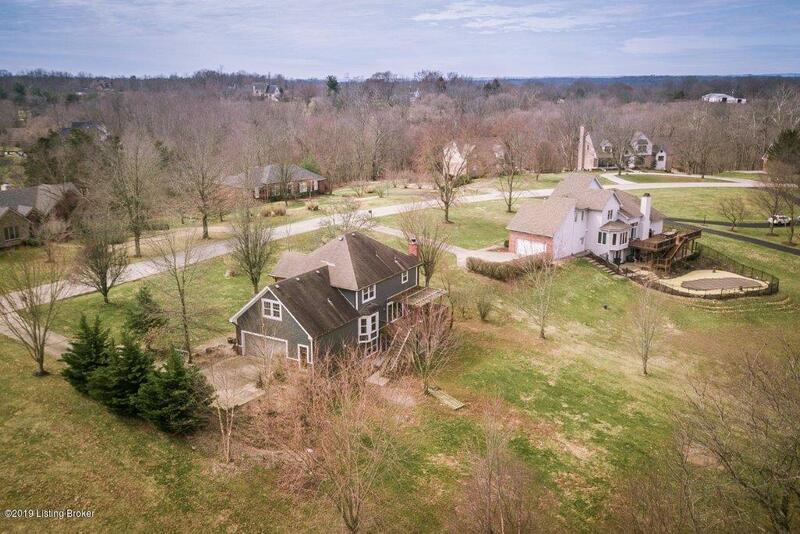 The home sits on almost 2 acres in the Oldham County subdivision of Taylor Creek Wood. 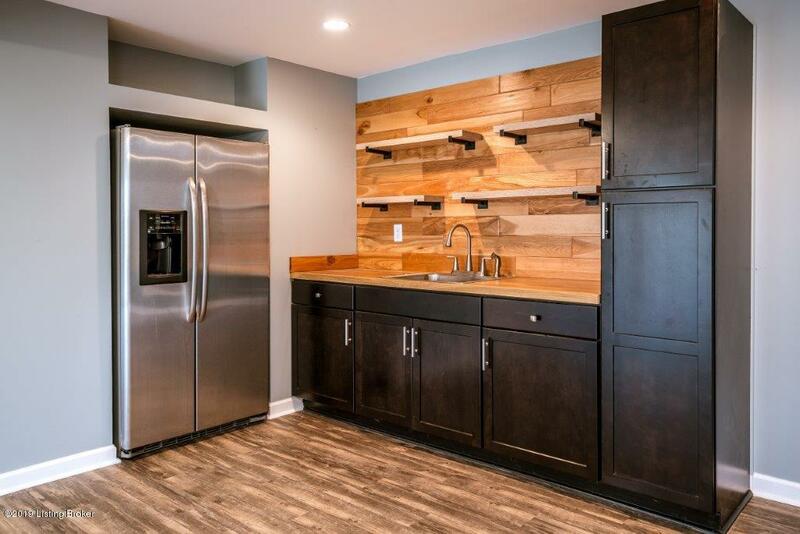 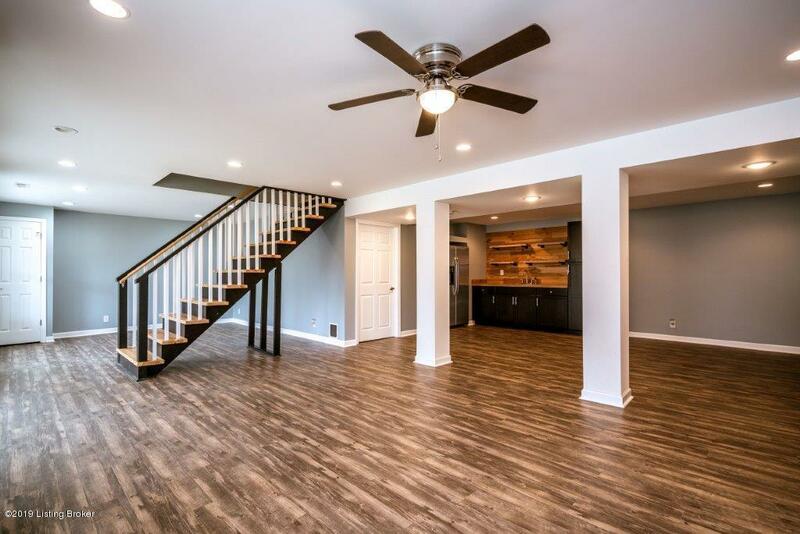 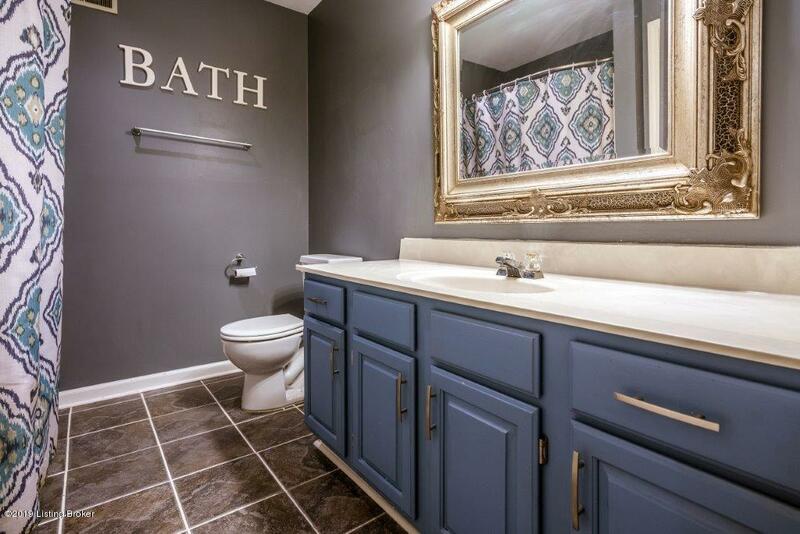 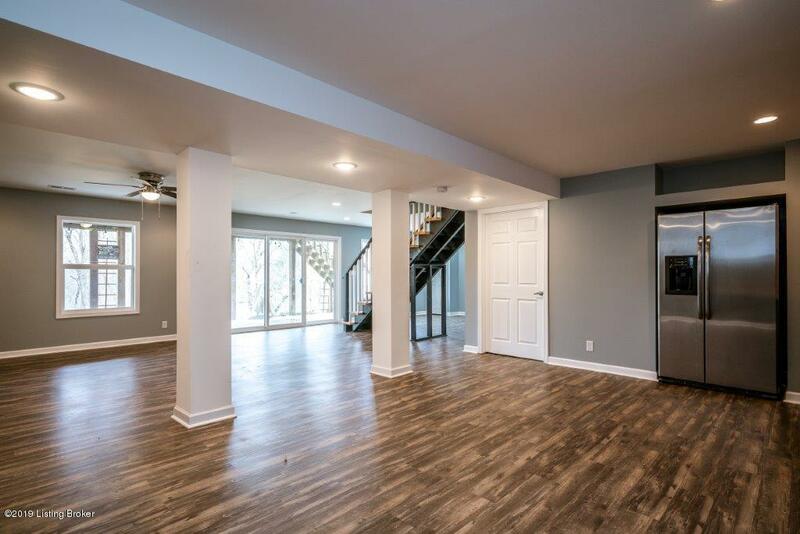 The current owners have updated most of the home over the last few years, including recently finishing out the basement, complete with a custom wet bar and gaming area. 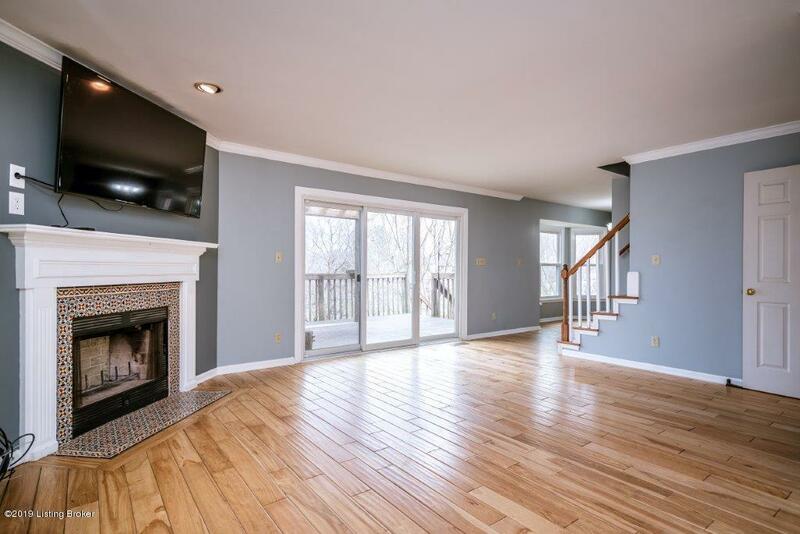 The large great room on the main level is great for entertaining, and flows right into the kitchen and a deck overlooking the private, wooded backyard. 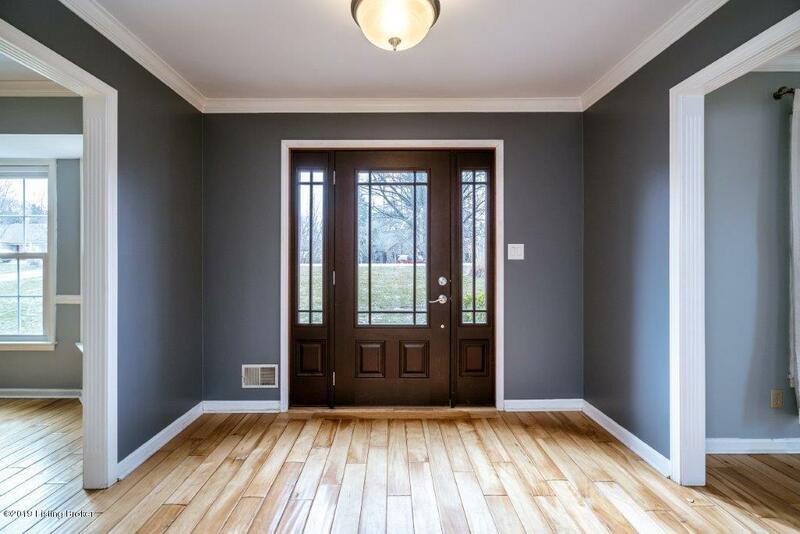 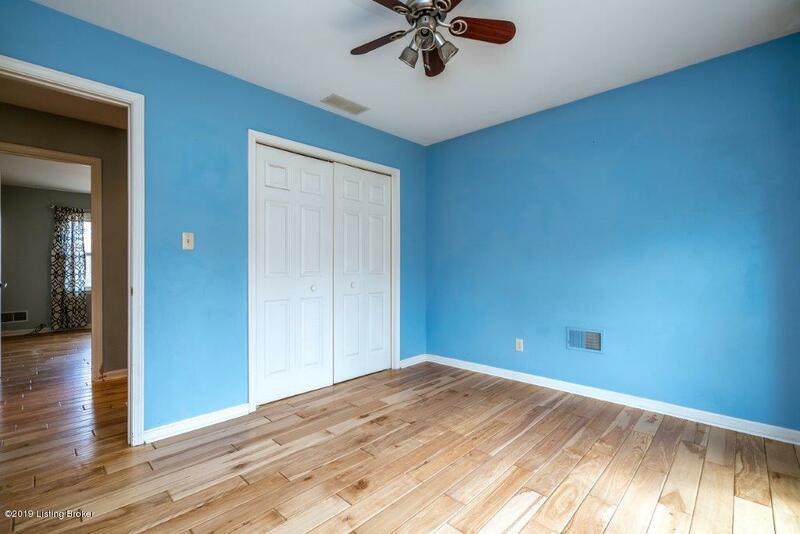 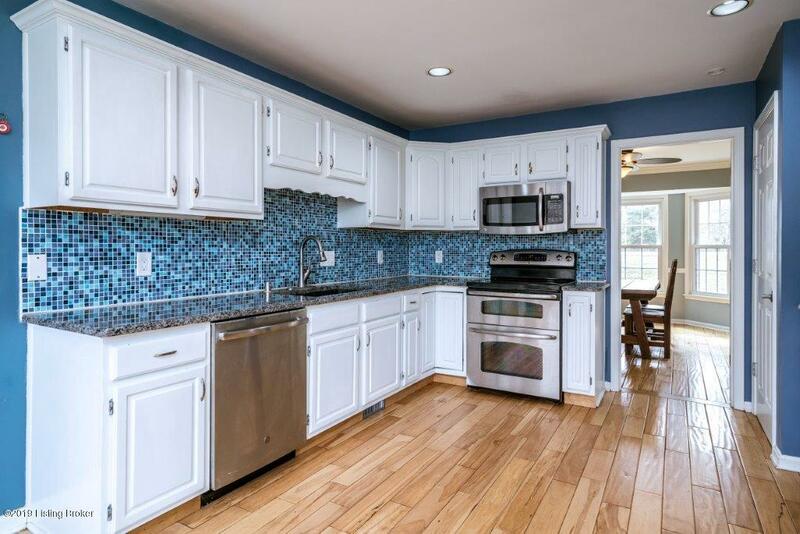 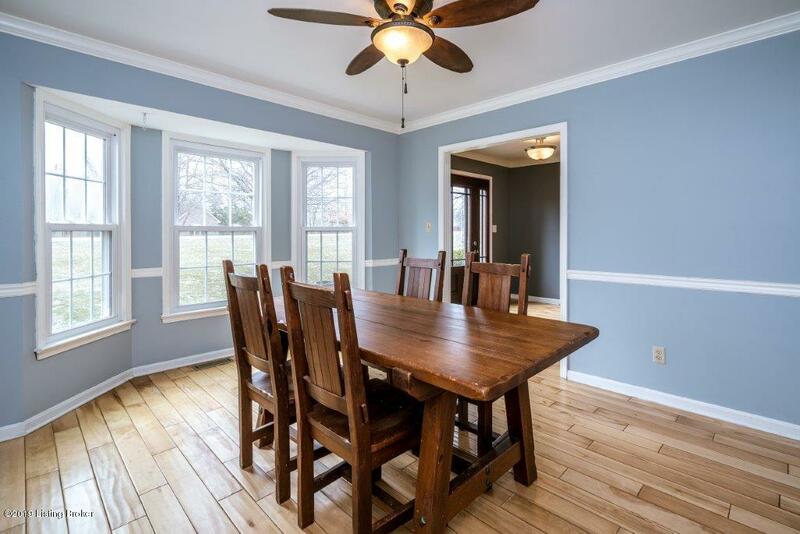 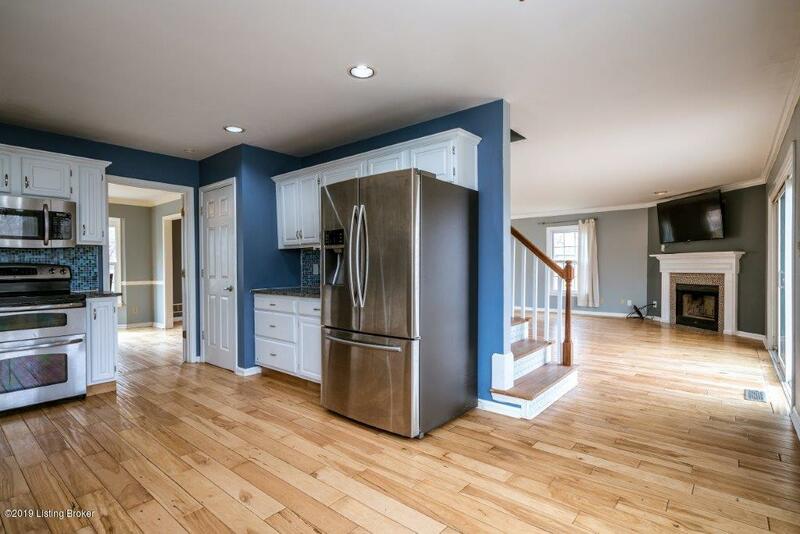 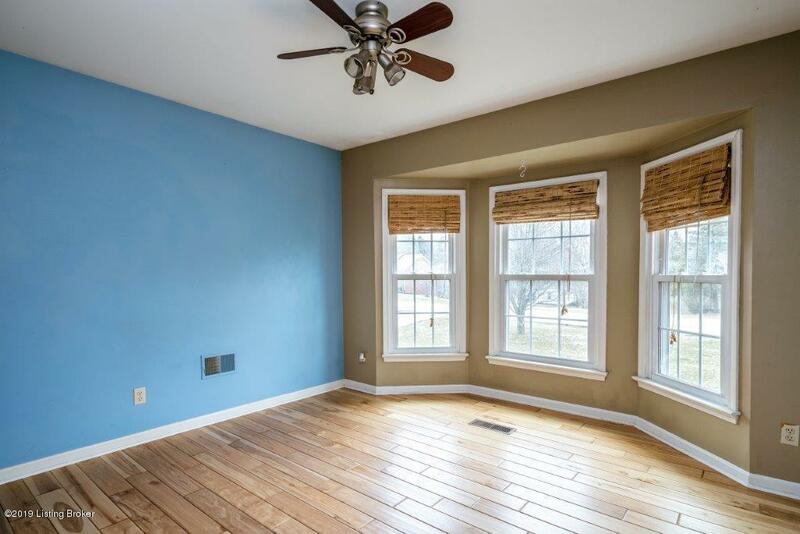 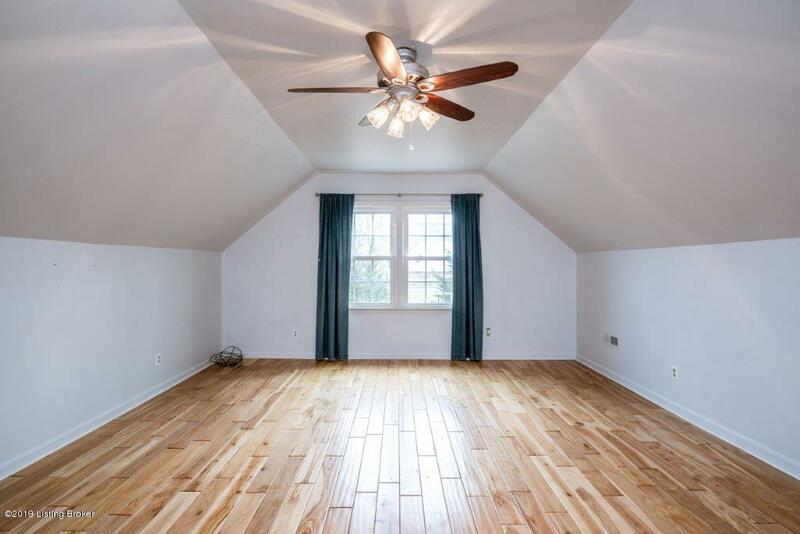 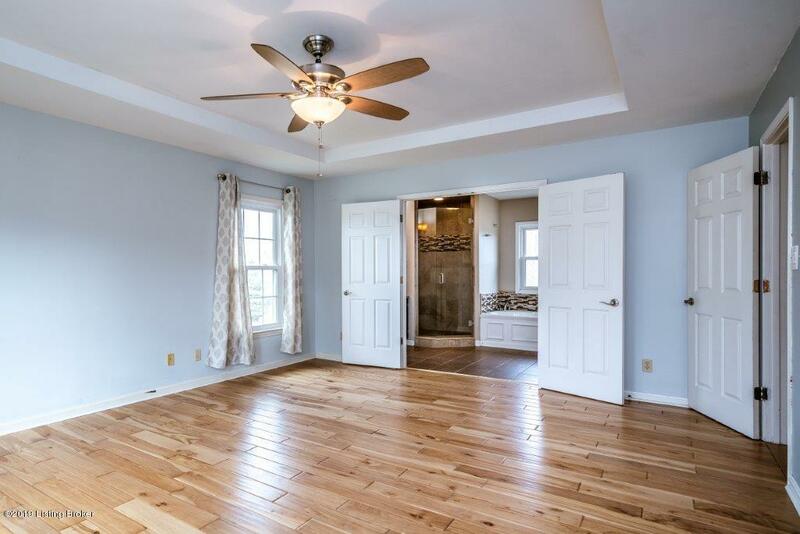 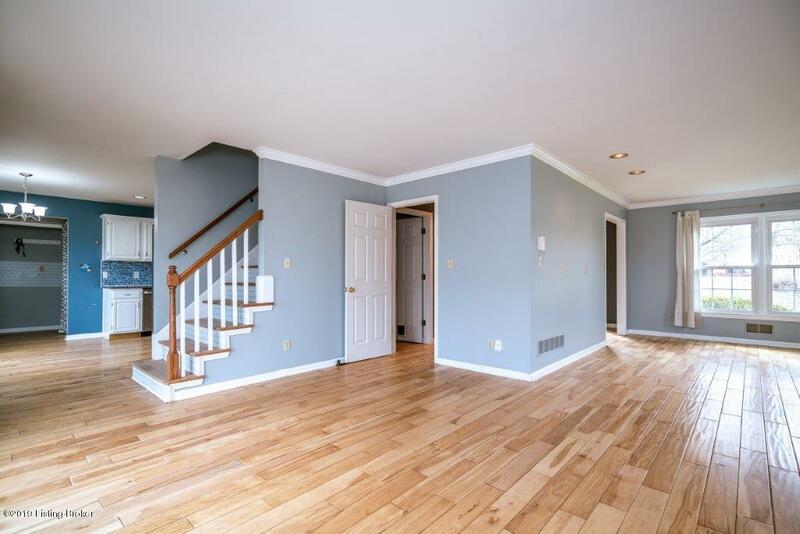 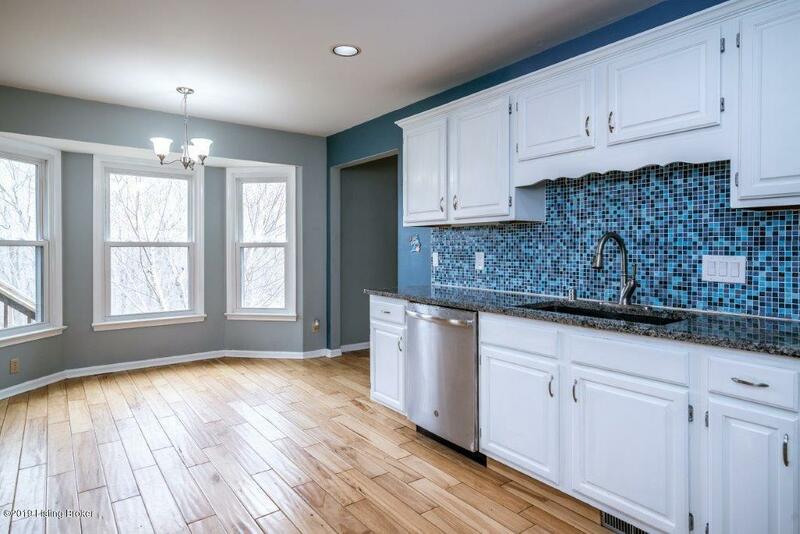 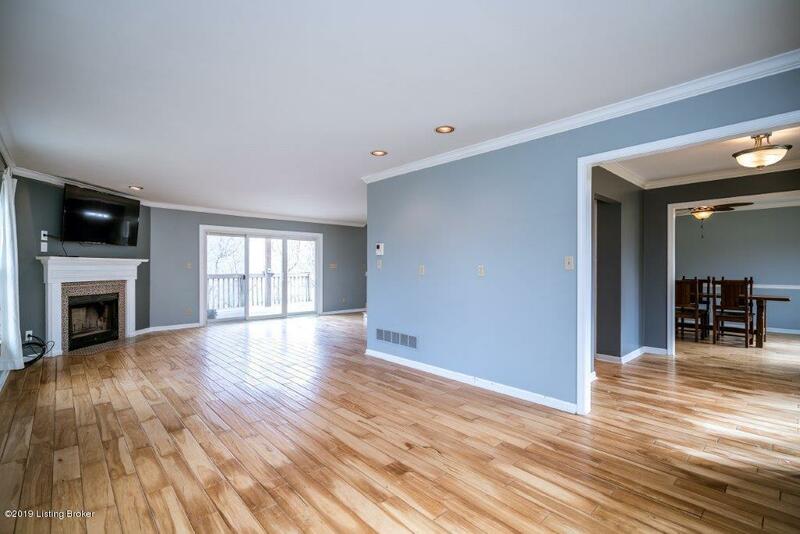 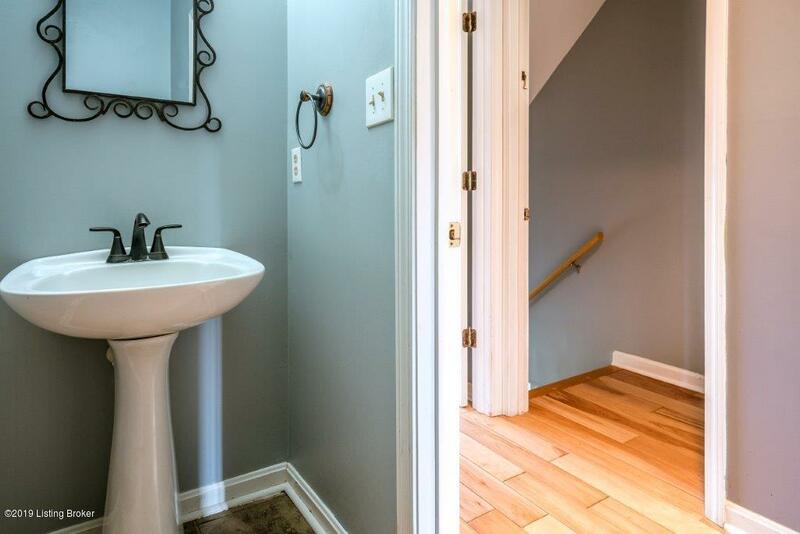 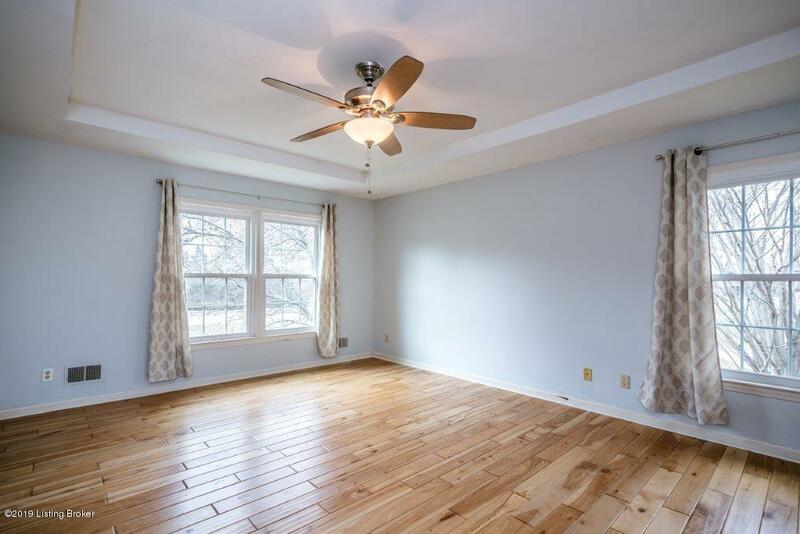 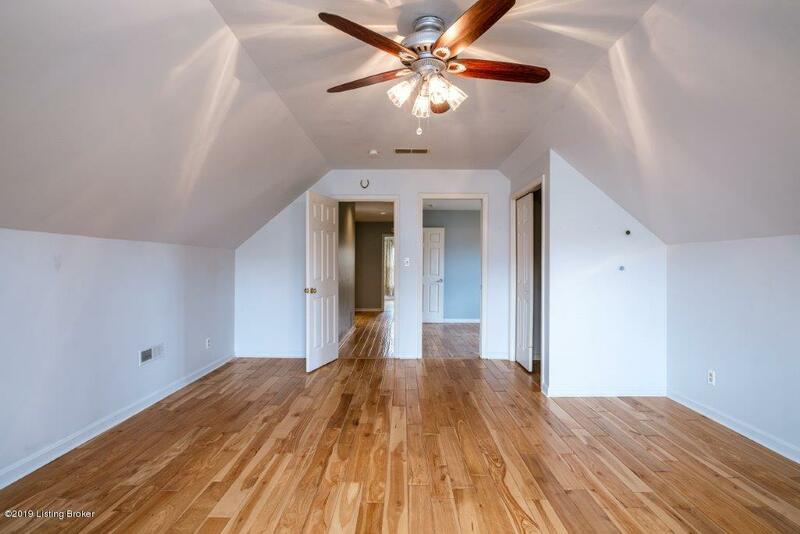 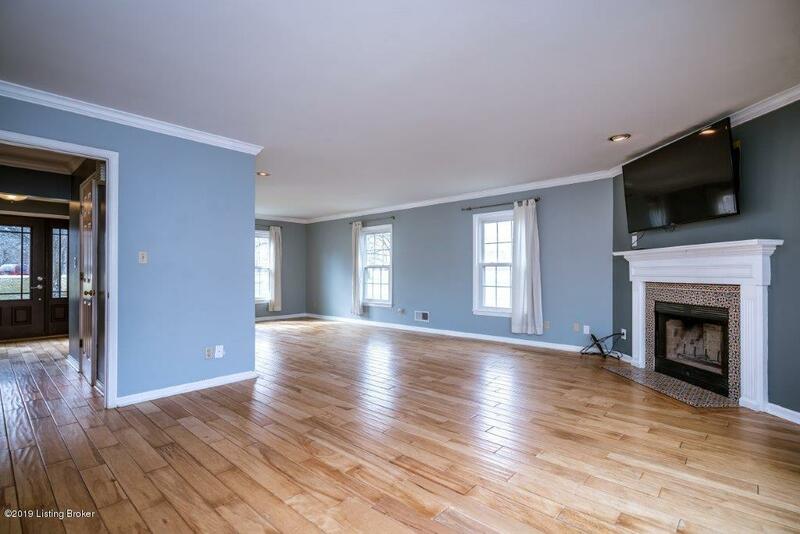 New hardwood floors run throughout the top 2 floors, including all 4 large upstairs bedrooms. 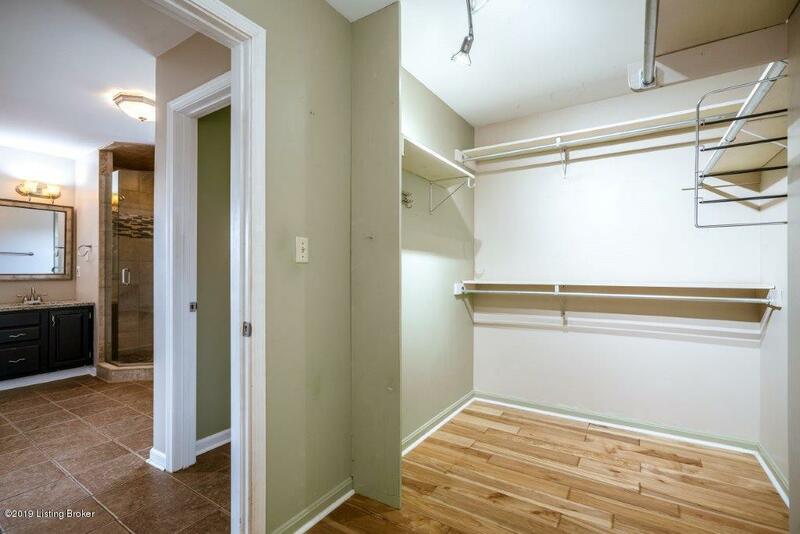 You also the option for your laundry to be on the main level, basement area, or both! 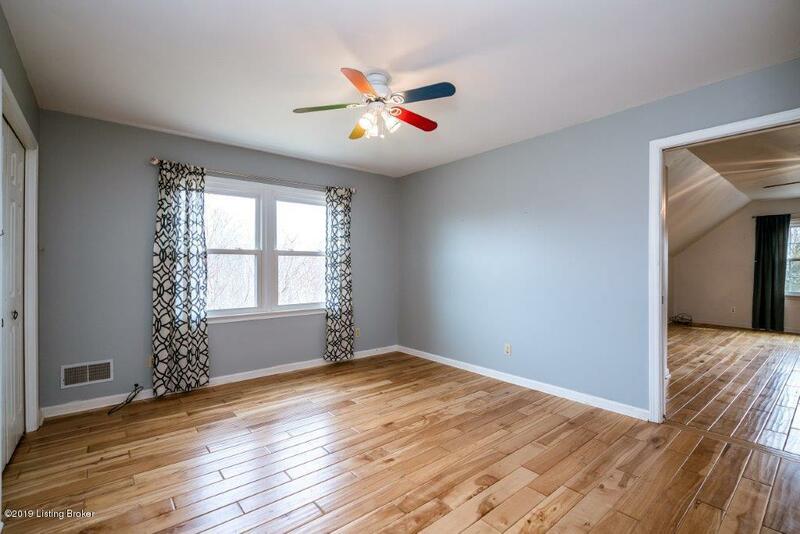 Other updates also include the exterior siding, front door, and master/bath closet.